The SAS Alumni Special Interest Group is pleased to announce its first alumni presenter for its monthly webinar series featuring Dr. Betty Diggs, a motivational speaker. Please join us as Dr. Diggs shares her story as a successful University of Phoenix alumni from the School of Advanced Studies. 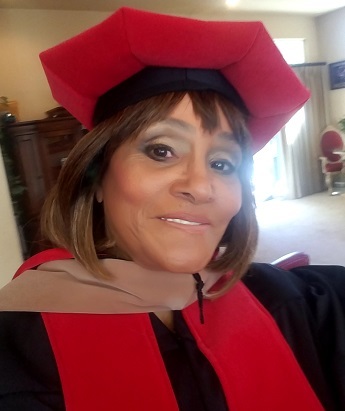 In this webinar, Dr. Diggs will discuss how she completed her doctoral studies at University of Phoenix and went on to use her doctoral experiences to help others in her work as a motivational speaker, within education, and to help benefit the lives of people in her community. We know you will find this presentation by Dr. Diggs very interesting and inspiring. So, please plan to join us.